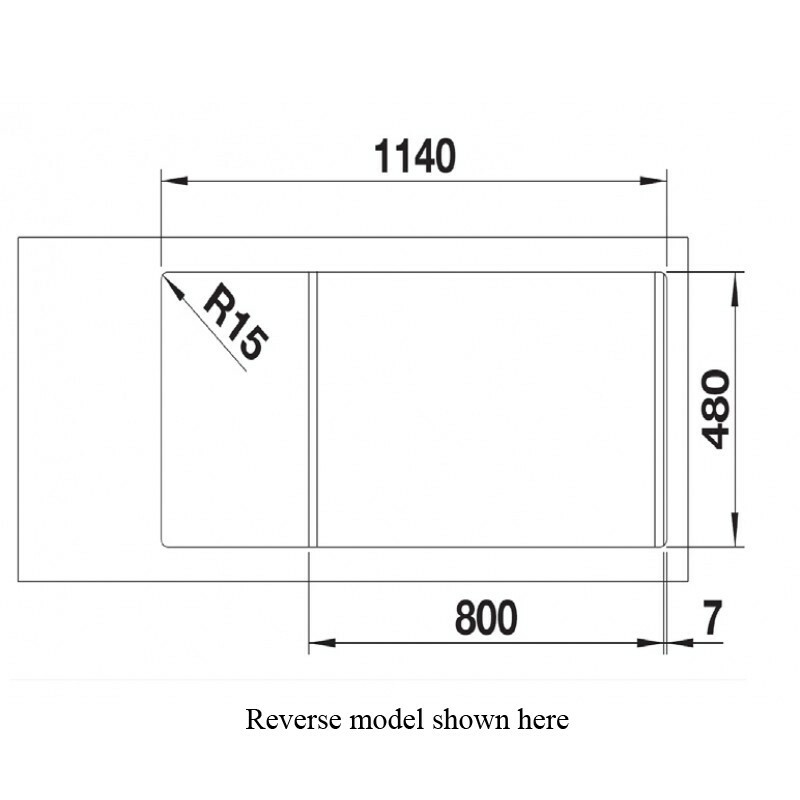 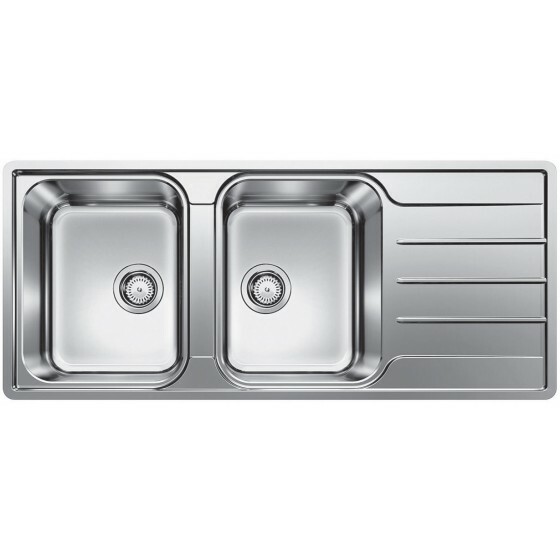 The LEMIS8SLIFK5 is a Double Left Hand Bowl Inset/Flushmount Sink With Drainer from Blanco. 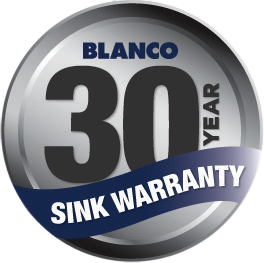 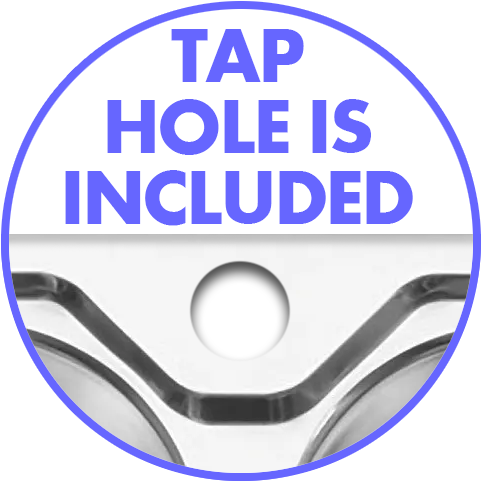 Over 90 years of Stainless Steel know-how make Blanco one of the world leaders in sink manufacturing, which translates to superior products for your home. 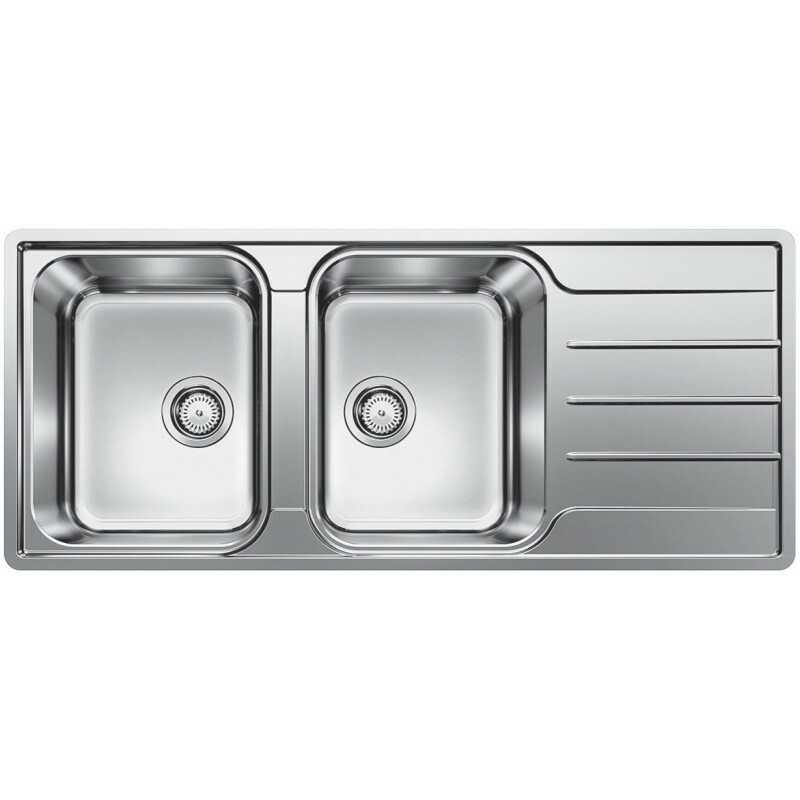 Engineered from surgical grade stainless steel and with Blanco’s brushed finish, this sink is the ultimate food preparation area.